Last weekend, the magical, mind-bending adventure “Doctor Strange” reigned supreme at the box office, dazzling audiences with the secrets of a hidden world of mysticism and alternate dimensions. In the film, Doctor Strange must act as an intermediary between the real world and what lies beyond, utilizing a vast array of metaphysical abilities and relics to protect the universe. 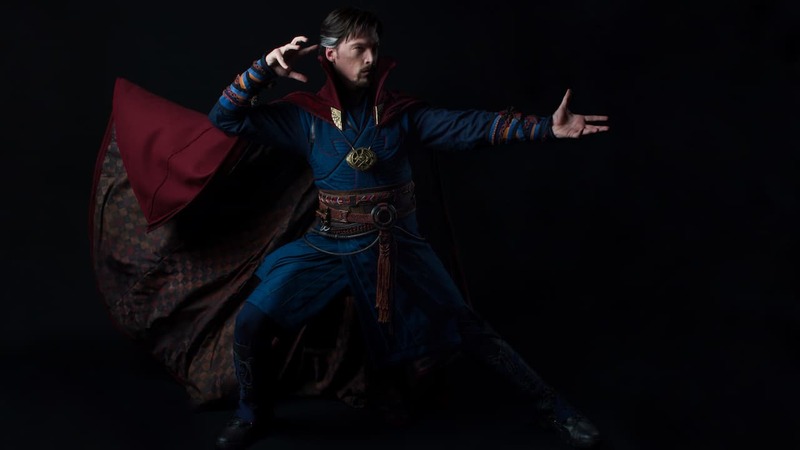 Throughout his adventures, Doctor Strange travels great distances in an instant by opening portals between dimensions, and over the last few days, fans have encountered the Master of the Mystic Arts in locations ranging from the El Capitan Theater in Hollywood to Disney’s Hollywood Studios at Walt Disney World Resort in Florida. Have you spotted Doctor Strange? There’s no telling where he might appear next! If you see him, be sure to share your experience using the hashtag #DoctorStrange, and find out why the impossibilities are endless by seeing “Doctor Strange,” now playing in theaters in 3D. Share Have You Seen Doctor Strange? I got a chance to meet him at the El Capitan! It was so fun, I went back to see the movie and meet him again. 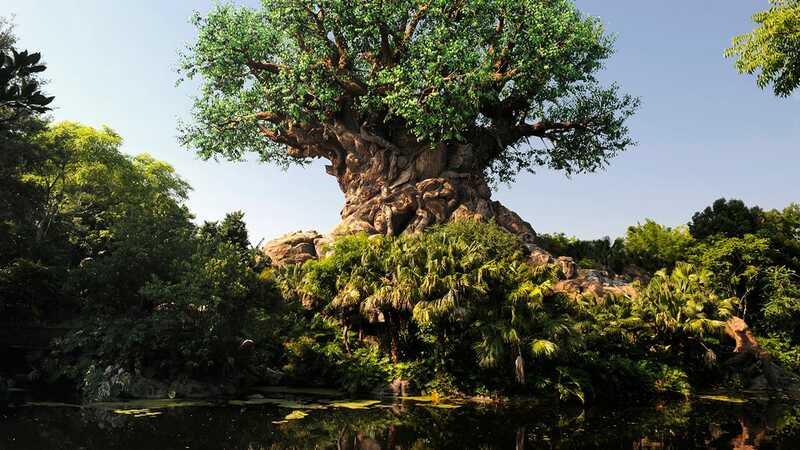 I hope he will join Cap and Spidey and visit the Disneyland Resort! Loren – Doctor Strange was actually at Disneyland Resort this past weekend for the Avengers Super Heroes Half Marathon events. I’m not sure when he’ll return, though. Loved Doctor Strange!!! Saw it in 3D and it was awesome! !